Go on Island Walks and Guided Walks with the family! The beaches of Heron Island Resort are also considered the best place to snorkel in the Great Barrier Reef. The family can also snorkel directly off the beach in the waters around the island, using the snorkeling equipment included FREE for each during your stay. For your safety please consult the Marine Centre to discuss snorkelling conditions and the best location for snorkelling. We also offer exciting Great Barrier Reef family activities at extra cost, such as snorkelling on the outer reef, guided tours of the University of Queensland Research Station and the Semi-Submersible boat.  Remember, children 12 years and under stay and eat breakfast and dinner FREE of charge at Heron Island (in existing bedding), making for a very cost effective and memorable Great Barrier Reef family holiday. Always a hit with the kids, our Heron Island Junior Rangers Program is an exciting nature based program for kids between the ages of 7 to 12 years. The Program offers a range of nature-based activities designed to nurture a sense of exploration and caring for the environment, subject matter includes activities such as bird watching, island walks and reef walks. The Program has been developed by Heron Island’s experienced team of marine biologists, with the cooperation of the University of Queensland and QLD Parks and Wildlife Service. The program is very interactive and topics covered may vary seasonally to include: reef ecology, forest awareness, coral cay formation, turtle nesting and whale watching. Kids will receive a Junior Rangers Workbook, embroidered badge and hat. The Junior Rangers program runs on Saturday and Sundays, plus every day during the Queensland school holidays. Session times are 11:00 – 12:30 and 2:30- 4:00 pm. Please book at Reception as registration is essential. To pre-book, contact [email protected]. Charges will be added to your account and cancellation fees apply. Please note that all activities are subject to availability, weather and tide. Schedules may vary day-to-day and week-to-week.